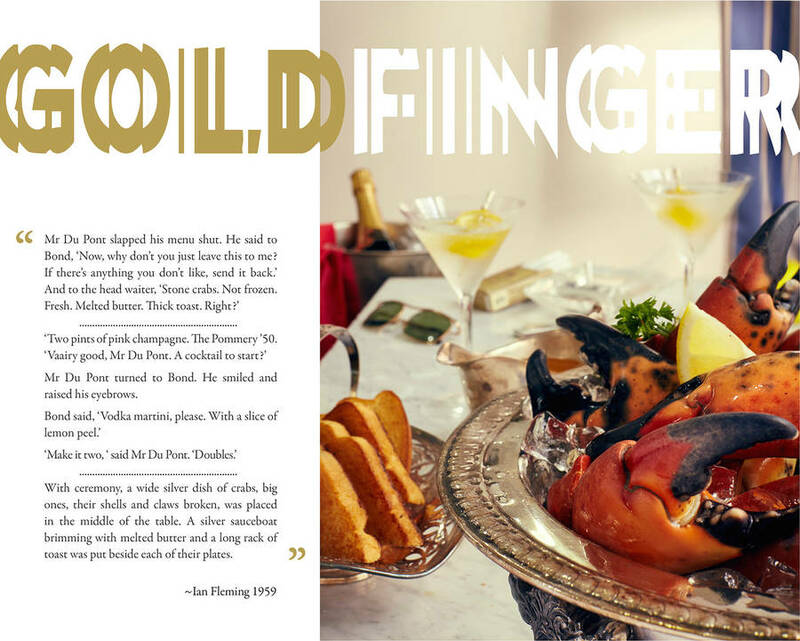 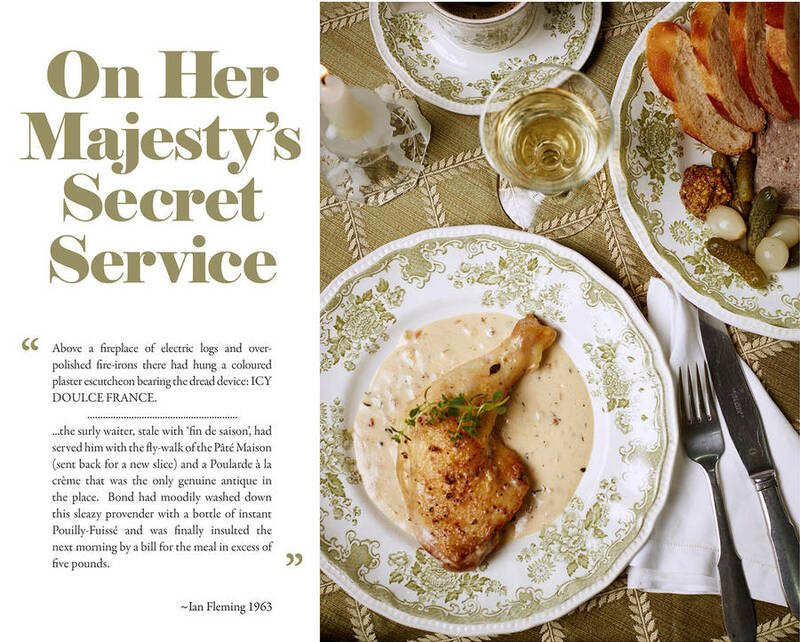 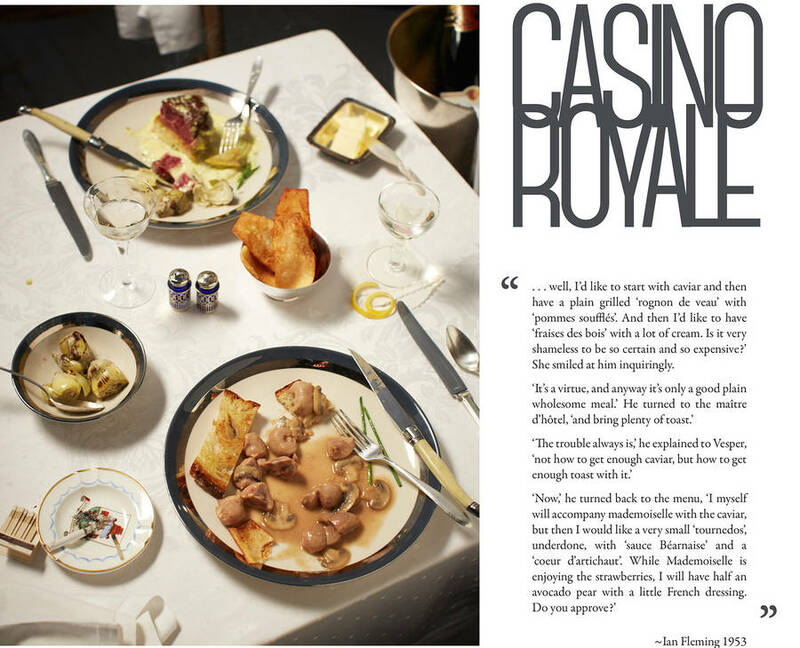 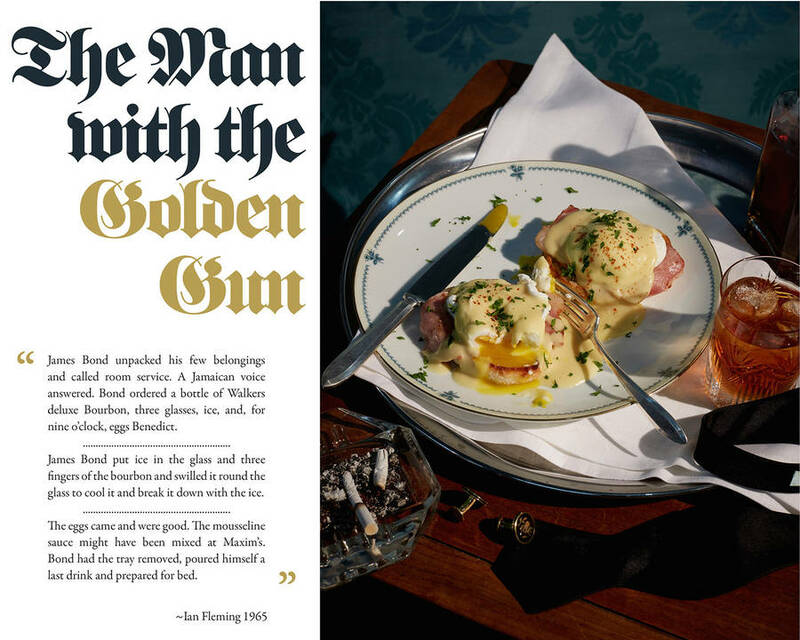 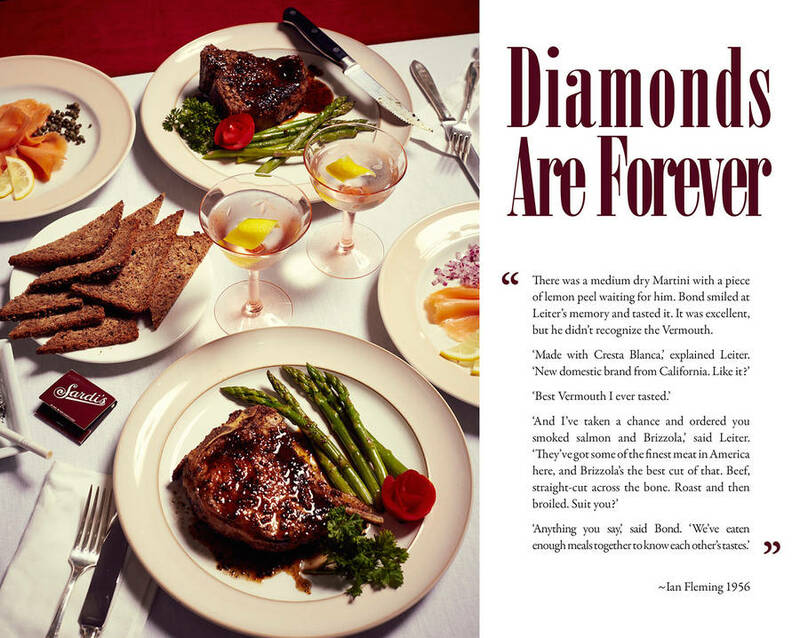 Photographer Henry Hargreaves, that we have already presented the work, and the food stylist Charlotte Omnès, wanted to highlight an aspect that is very present in James Bond books of Ian Fleming, but not in movies : meals of the famous 007 agent. 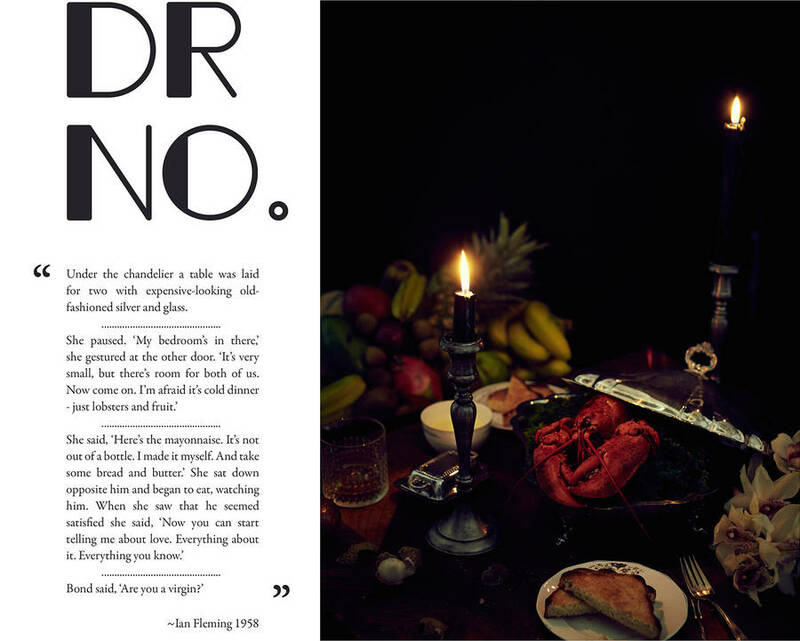 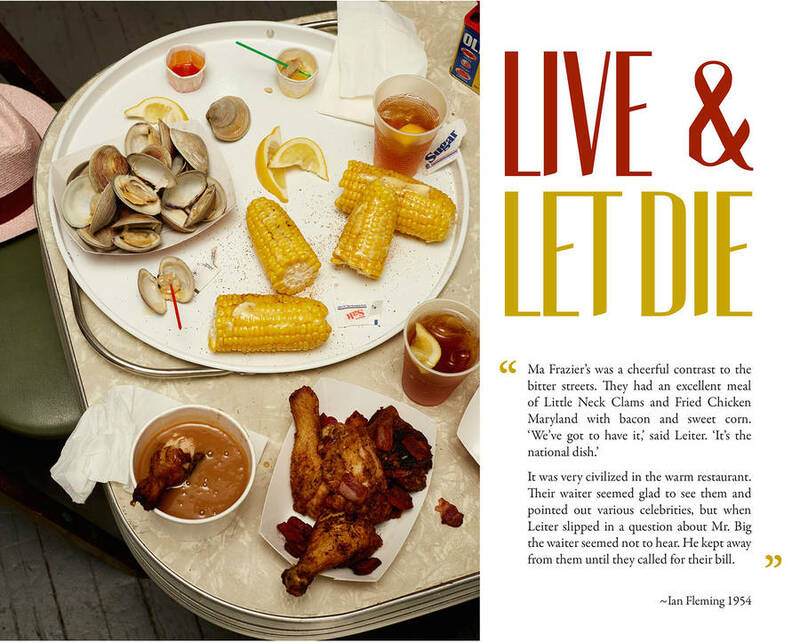 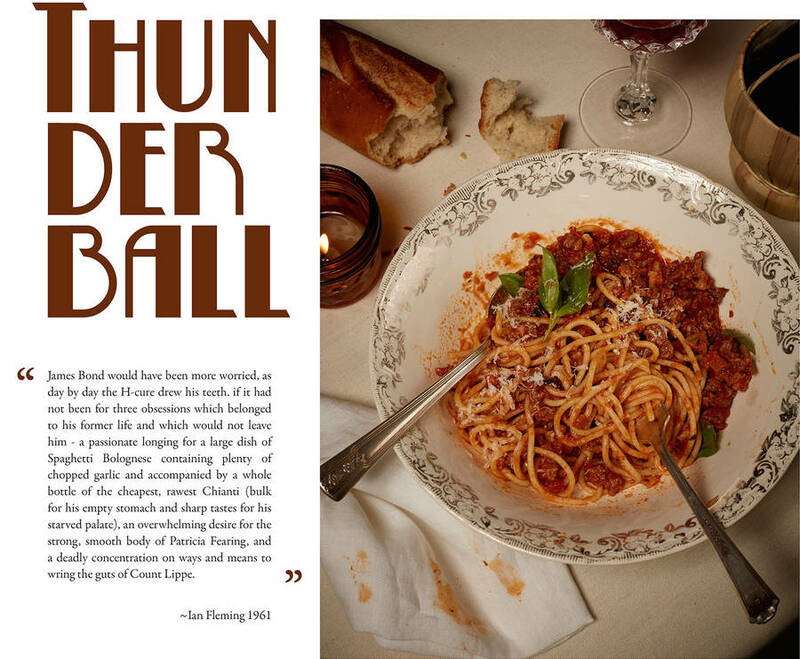 In a collection entitled Dying to Eat, they recreated and photographed one meal that is in every book. 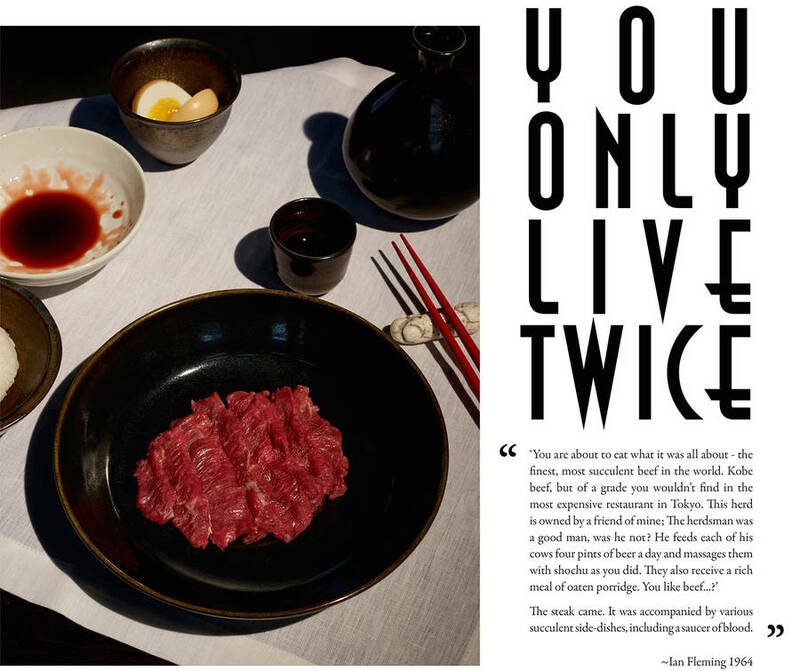 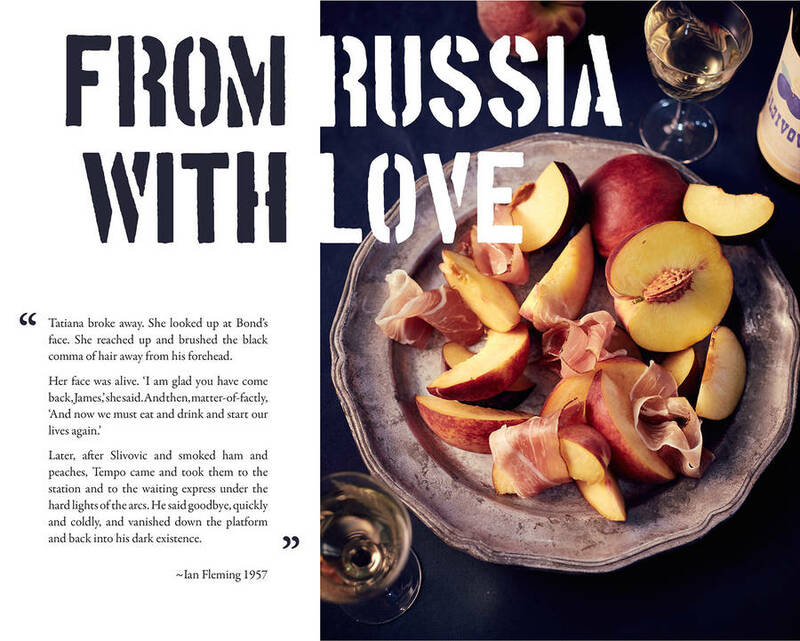 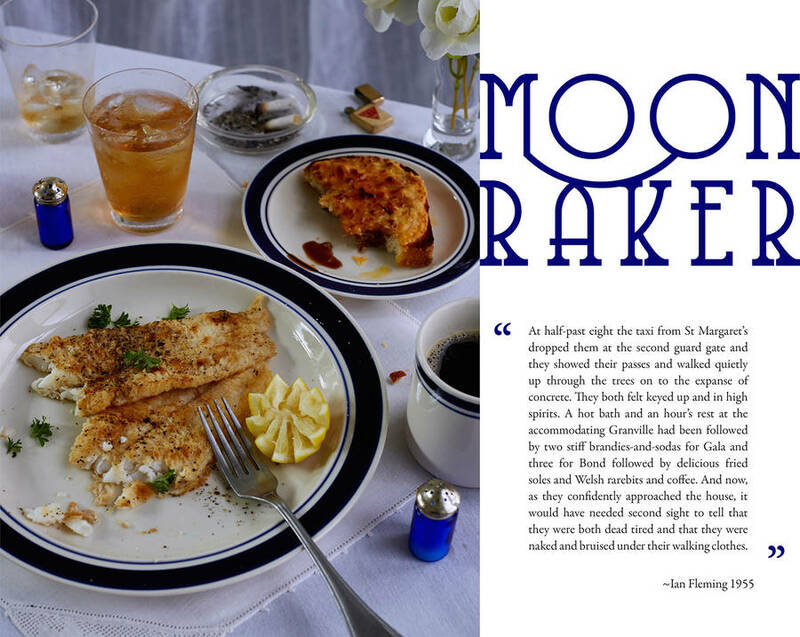 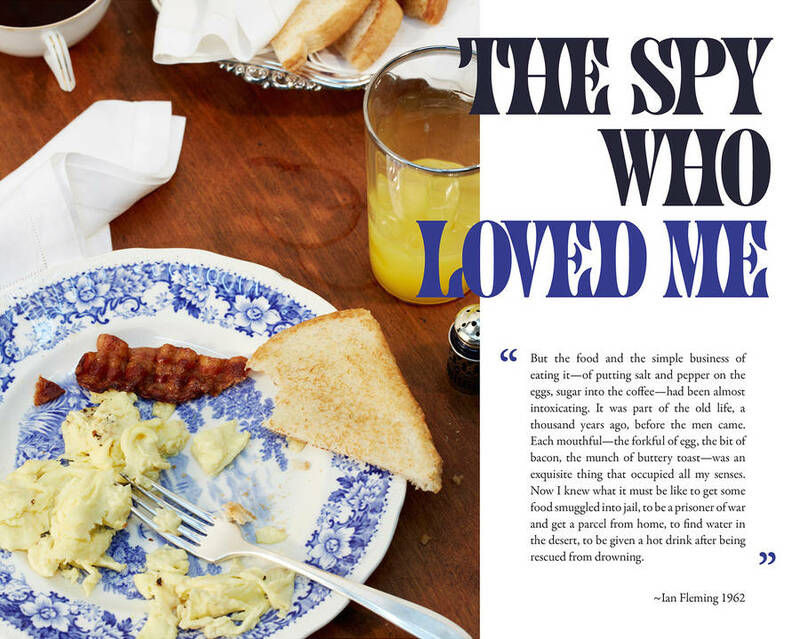 With each picture there is the title the book and a quote from the book that tell us the story of the meal.